Point of use dry scrubbers, also referred to as “passive scrubbers” and “hot bed reactors” are very commonly used where it is less feasible to employ a wet scrubber, such as if the facility cannot economically handle acid water waste. Additionally, dry scrubbers are being utilized when a wet scrubber cannot effectively handle select highly toxic gases. Like a wet scrubber, which continually consumes fresh water, a dry scrubber consumes some other type of typically solid material, which must be replaced over time. Most systems of this kind use either a disposable cartridge/cannister or a refillable media bed. These scrubbers are ideal for small volume manufacturing where concern exists regarding exhaust duct damage and emmissions, but where there is not a requirement to effectively remove greenhouse gases. 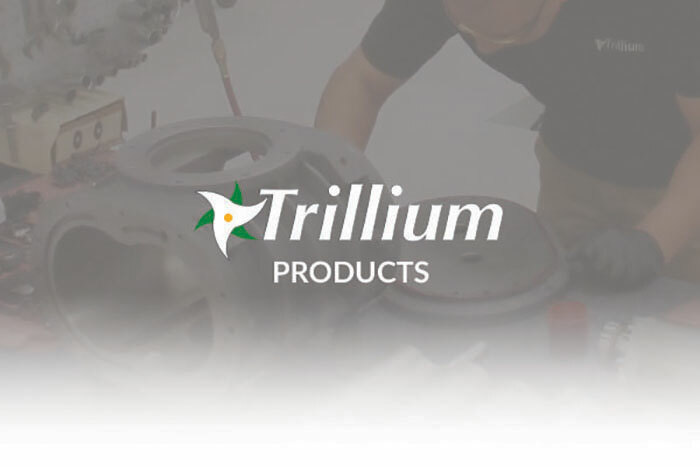 Trillium is the exclsuive North American distributor of CS Clean NovaSafe products. NovaSafe combines high efficiency and high capacity in a compact, in-situ solution providing compliance with the Zero Impact Processing Initiative. 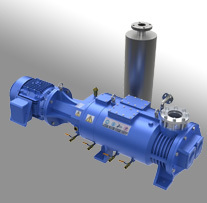 Effluents are abated with the NovaSafe to sub-TLV levels from roughing pumps and cryopumps. 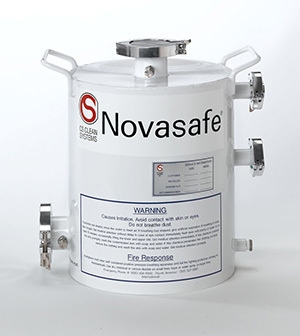 NovaSafe has no moving parts and requires no power or acid drain. Change-outs are accomplished easily and have minimal impact on operations. With its compact and low impact design, the NovaSafe is the ultimate uptime abatement solution.